Court Club Elite Basketball Referee Training. "Success Leaves Clues"
Start Your 30 Day Trial & Full Membership Access Now! Training basketball referees to success and excellence. Weekly video play review, Monthly success interviews and 1-on-1 mentoring with Ed T. Rush and his staff. Our online and interactive officiating program is designed to get results…Fast! Court Club Elite is led by former NBA Director of Officials, Ed T. Rush Sr. and his son, former F-18 fighter pilot, Ed Rush Jr. 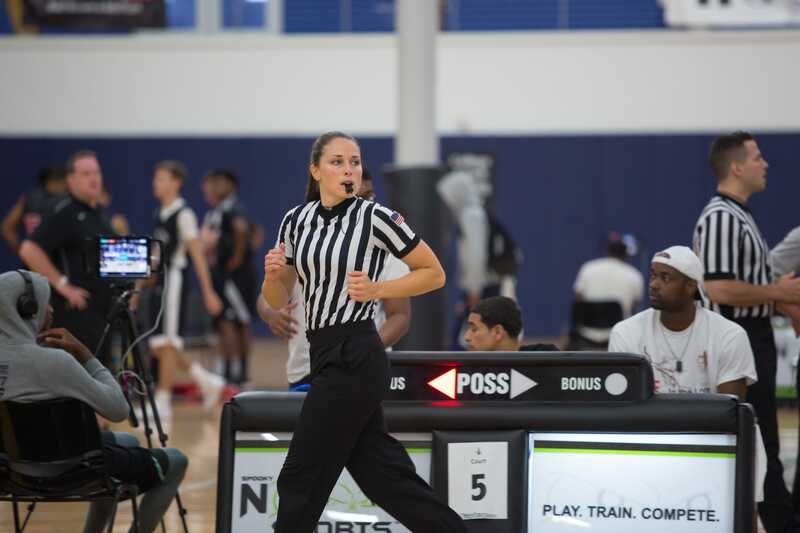 It also includes basketball officials currently working at the men's and women's NCAA Division I level, as well as coordinators and instructors from numerous collegiate conferences from across the country. Together, our elite staff has coached and mentored thousands of officials, many of whom have gone from high school officiating, to the collegiate level, ascending all the way to prestigious assignments in the NCAA tournament and throughout professional basketball in the NBA, WNBA and NBA D League!! The principles and fundamentals taught within Court Club are based on real-world referee training strategies that can help any official who disciplines themselves to follow THE PLAN!! Court Club is not hype, a gimmick, or a trick…it’s a proven model for getting FOUR years better for every ONE year of experience!! This is why we are proud of our many members working at the highest levels. They attained success FOUR TIMES FASTER and they credit the Court Club for their achievements!! Court Club Elite referee training works, but it only works when our members work the system, and trust the process!! 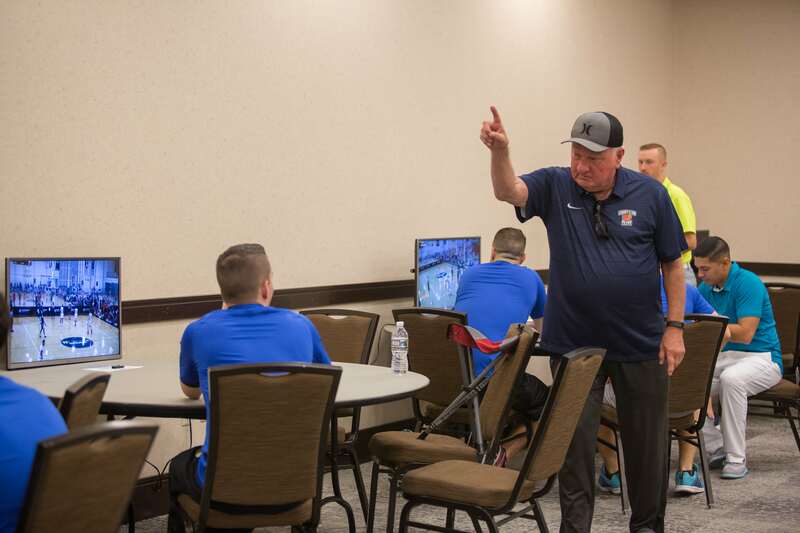 We have received hundreds of phone calls and emails from our members' expressing enthusiasm and gratitude for their success, and all the credit goes to them for choosing to invest in themselves to become an ELITE basketball official!! We would love to be a part of the future that awaits you as you implement a highly effective and accelerated referee training program designed to advance YOUR officiating career!! 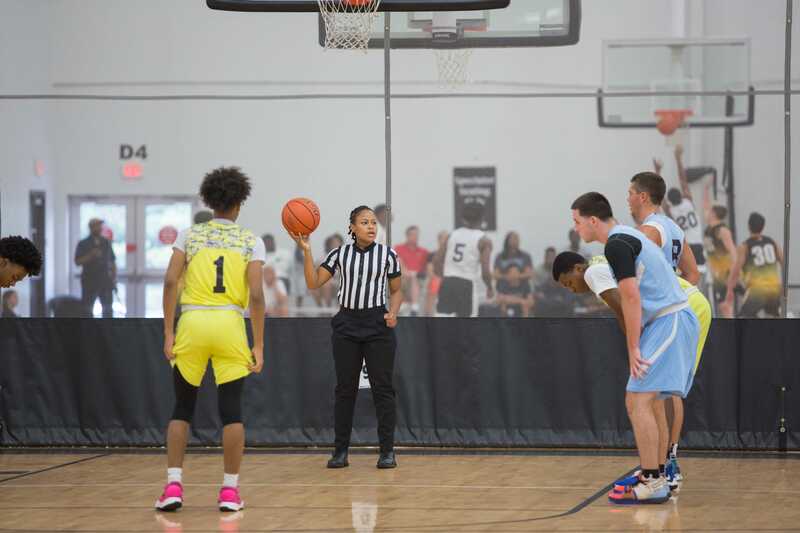 Ed Rush Sr. and Ed Rush Jr.
PS – If you have any questions about how we can help you STAND OUT amongst your fellow basketball officials, simply enter your e-mail here and reply to the first e-mail you receive. A real person (most likely one of the Division 1 referees on our staff) will respond within 24 hours!! Can't Get Noticed? We Can Help! Learn the hidden reasons why our members are able to enhance their development in the key areas decision makers look for. Ed T. Rush has been involved with development of officials for his entire adult life, his knowledge and your implementation will yield results! 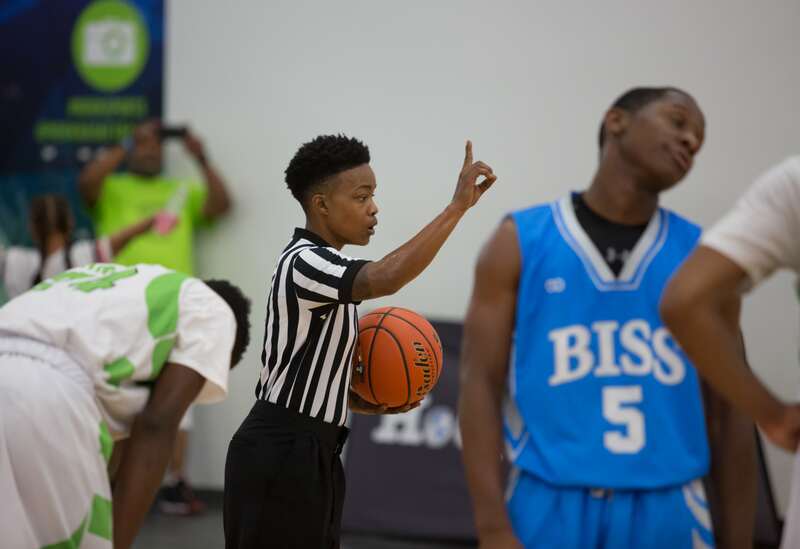 START YOUR ROAD TO OFFICIATING SUCCESS TODAY! 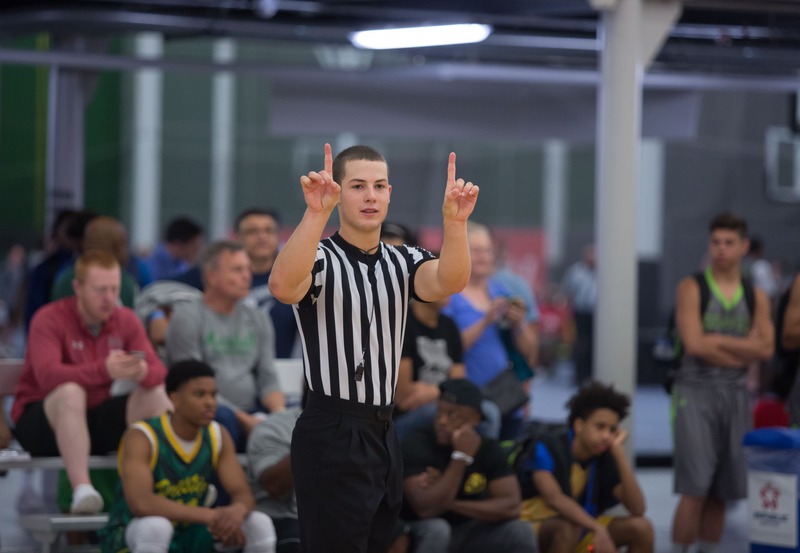 Monthly Success Interviews with the most well-respected officials, coordinators and decision makers throughout all levels of basketball. Access to our video training content, updated weekly throughout the entire year. 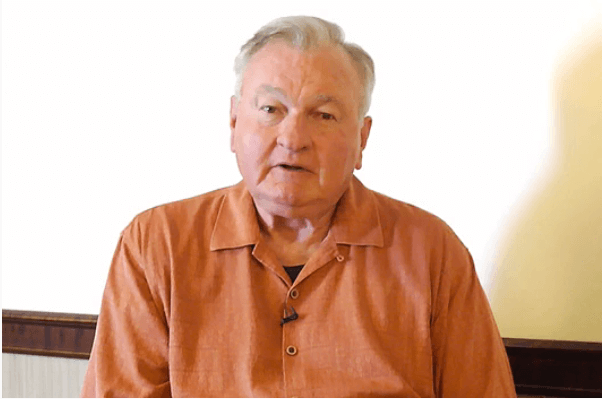 Personal 1-on-1 Mentoring with Ed T. Rush working specifically on YOUR game. 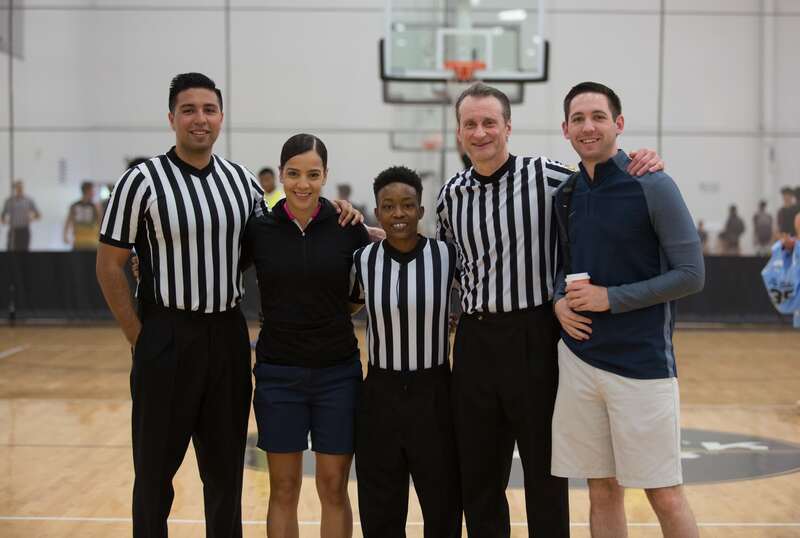 Unlimited access and membership in a vibrant, like-minded community of basketball referees at all levels. Ed T. Rush, 32 Time NBA Finals Referee & Former NBA Director of Officials, can help you achieve your goals through a proven model of success designed to accelerate your journey towards your officiating goals, whatever they may be! Creating Success Stories, One Member at a Time! "The results I have seen have spoke for themselves"
"They keep giving what they have learned to us"
"You really feel as if this is part of your family"